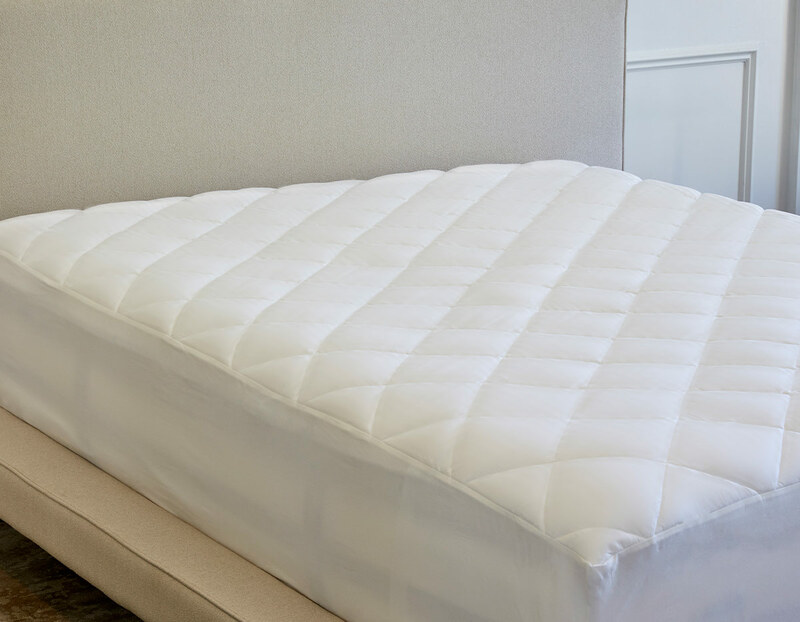 The Luxury Collection Mattress Pad will transform your sleep routine. 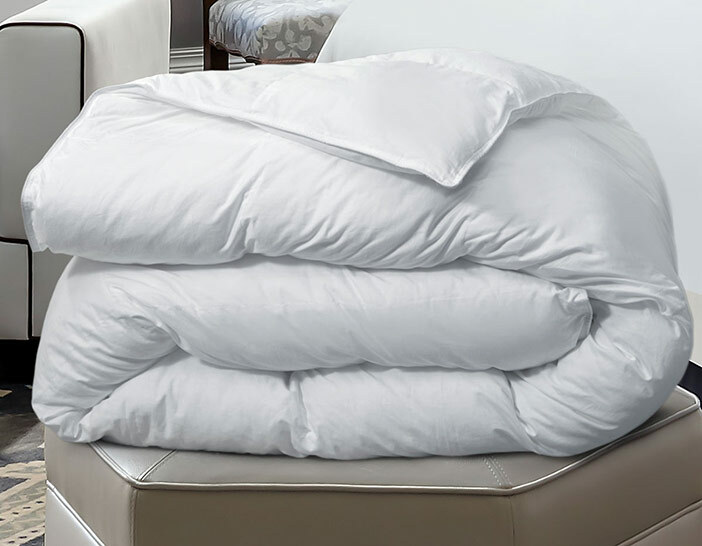 The 400-thread count cotton sateen cover and diamond quilted pattern make it delicate, while its hypoallergenic fill offers plush support. 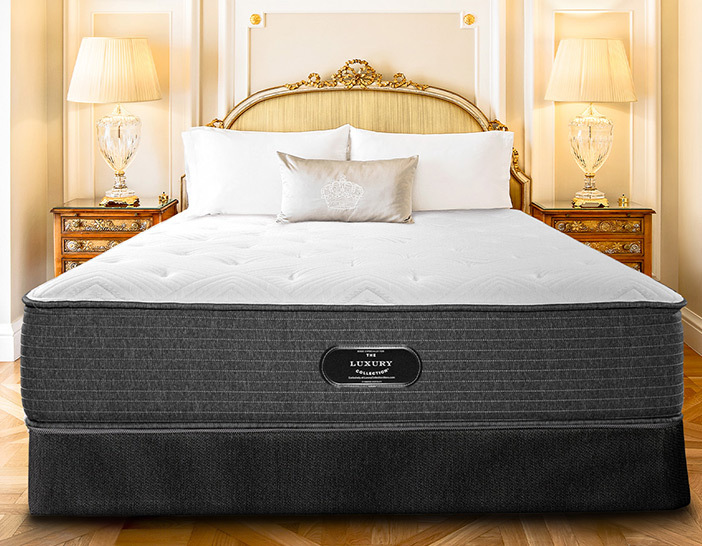 Top your Luxury Collection Bed with our mattress pad for the best night’s rest. Cal King: 72" x 84"
Thank You. 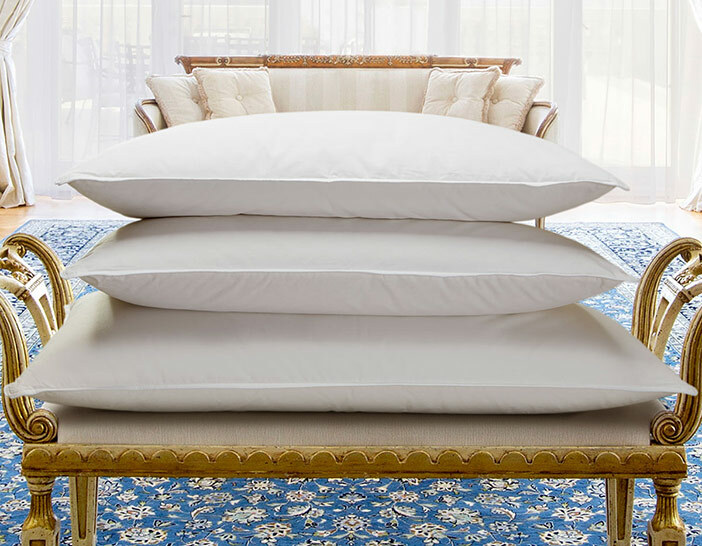 Welcome to The Luxury Collection Store.